If you learn the skill of driving, it makes life simple for you as well as for those around you. But learning to drive is not all. You should be a good driver who is not under the influence of bad driving habits; habits that cause trouble not just for you but for others on the roads as well. It is important to consciously banish the bad driving habits from your system (if they exist) to ensure that learning to drive is a boon and not a bane to you and the society. 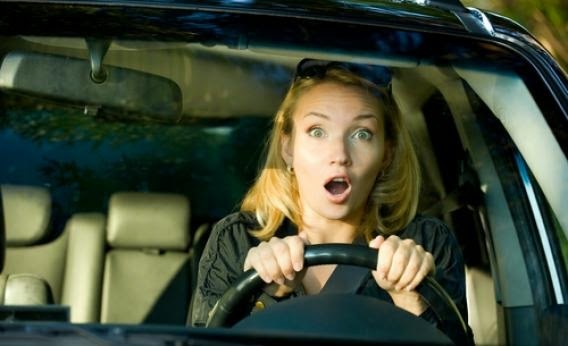 Below listed are some bad driving habits you should avoid! We may find this helpful in other walks of life, but not during driving. When you drive, the focus should be on the road. You should not be reading messages, texting, speaking over the phone, or even get involved in what the other passengers in your car are doing. You may be lucky on several occasions to avert any mishap, but it takes just one unmindful second for things to go devastatingly wrong! We all want to reach our destination quickly. No one wishes to drive slowly on purpose and take a long time to reach somewhere (unless of course your sweetheart is sitting next to you!). But in our quest for speed, many often end up on the wrong side of time. Keep a check on your speed limit because high speed is far less controllable and may wreak havoc in the lives of many. Also, speeding offences are subject to penalty, so it's better to be safe than rush and be sorry. Driving when you are under the influence of alcohol, drugs, or any sort of neuro-depressants/stimulants should be completely avoided. When you are high or in a state of intoxication, avoid driving at all costs, no matter how close the destination. Never ever drink and drive, whether you have company or you are the lone driver. It is punishable by law and is life threatening. Sometimes while you are on your way to an important place, heavy traffic, unskilled drivers, or getting late may get to your nerves. This is the time when you need to maintain your calm and not get frustrated or angry. Anger decreases our overall problem solving skills and we end up making bad decisions. This in turn may delay us. 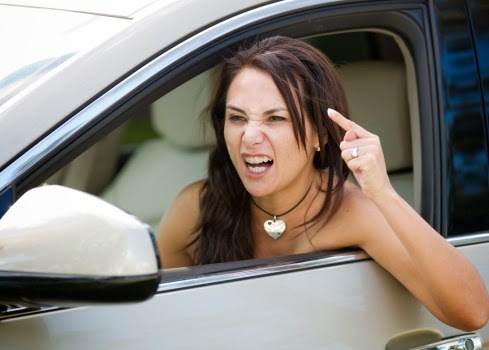 So when the situation is not in your hands control your emotions and do not give in to road rage! Sometimes, our eyes are so set on the road ahead that we forget to check the rear view mirror while changing lanes. 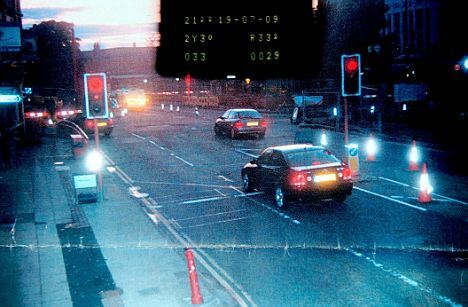 This can be quite irritating for drivers behind you. This is also one common reason behind one car bumping into another from the back. We see something interesting on the road and slowdown or apply brakes without considering the vehicle behind us. Caught unaware, it comes and hits us. This kind of straight looking without checking the rearview mirror should be avoided. Some drivers wait for an opportunity to skip the red light signal and rush. This gives them a kick. But such people fail to understand the danger they are putting themselves and others into. As a responsible driver, this is one bad driving habit that one should get rid of. Traffic signals are there to maintain smooth running of vehicles and also assist pedestrians in crossing roads. As drivers, we are responsible for the maintenance and repair of our vehicles as and when needed. So many of us fail to understand the clues our cars give us when it is not in a good condition. Some of us keep postponing the servicing of our cars till it breaks down on the middle of the road. This leads to a great deal of hassle. So get rid of this bad habit of procrastination and take timely care of the vehicle you drive. These are just some of the bad driving habits that should be worked upon and avoided. They are easy to get rid of and make your driving experience a lot better. This is so important for ppl who consider driving as a fun activity! Nice article Kriti...must read. Very good tips!!! I see so many distracted, frustrated, and anxious drivers on the road. Calm down, slow down, and please put your phone down!! Happy Holidays and Be Safe.